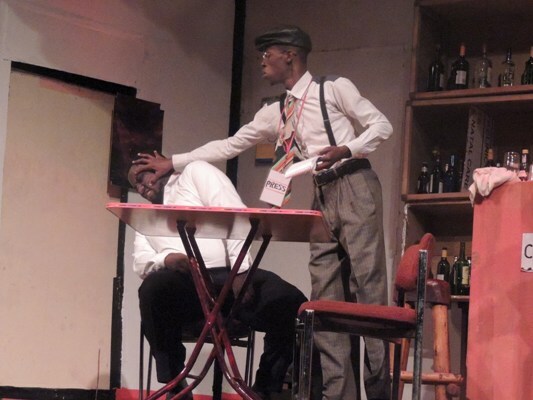 Makerere University Performing Arts students were on top of the game as Ugandans celebrated the World Theatre Day on March 27 at the National Theatre in Kampala. Organised in different groups and categories, the students entertained through cultural dances from across Uganda. The dances were followed by a stage play “The Interview” which depicted unbelievable behaviour of journalists while in public places. 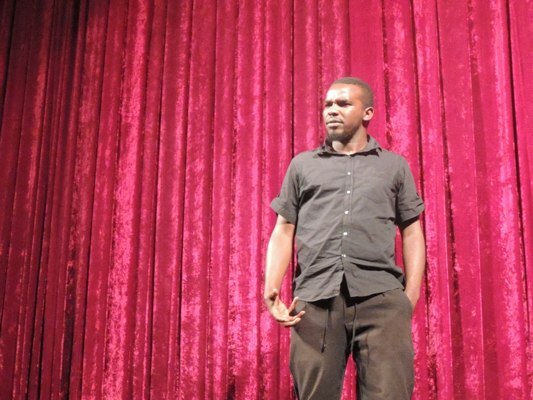 Louis and Davis’ poetry acts showed that Uganda is indeed enriched with talent. Their performance led to a sequence of exciting presentations. Sam Okello, the Chairperson of the Uganda National Cultural Centre was the Guest of Honour. 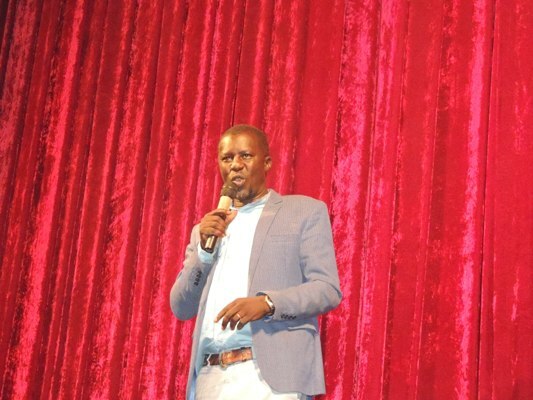 Addressing the audience, Okello refuted information going around that the National Theatre had been given away into private hands. 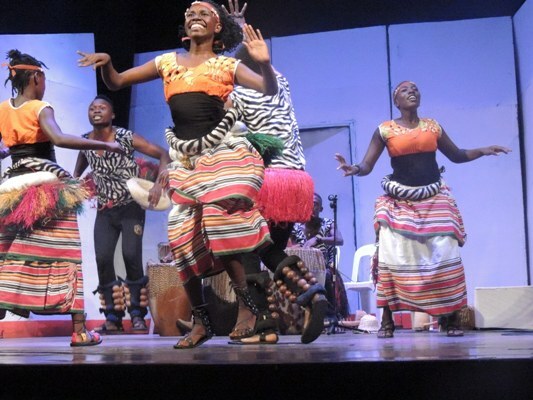 He said that with government support, theater is expanding and regional centres have already been opened Wakiso, Kiryandongo and Gulu districts. 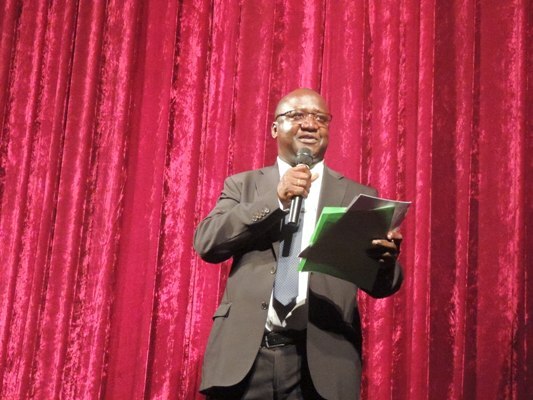 Artistes were urged to fully utilize the National Theatre following its renovation.